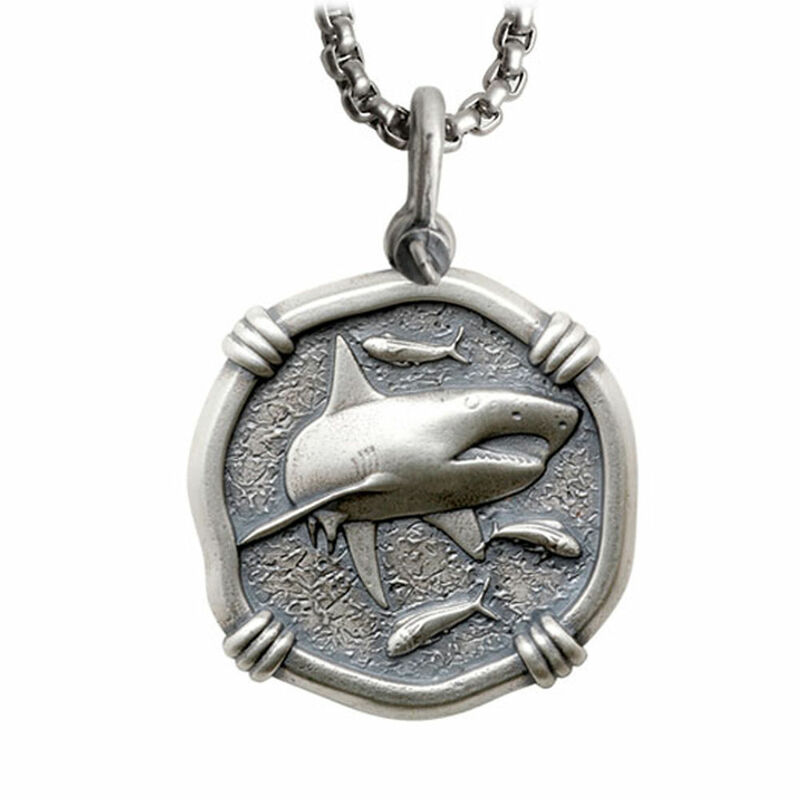 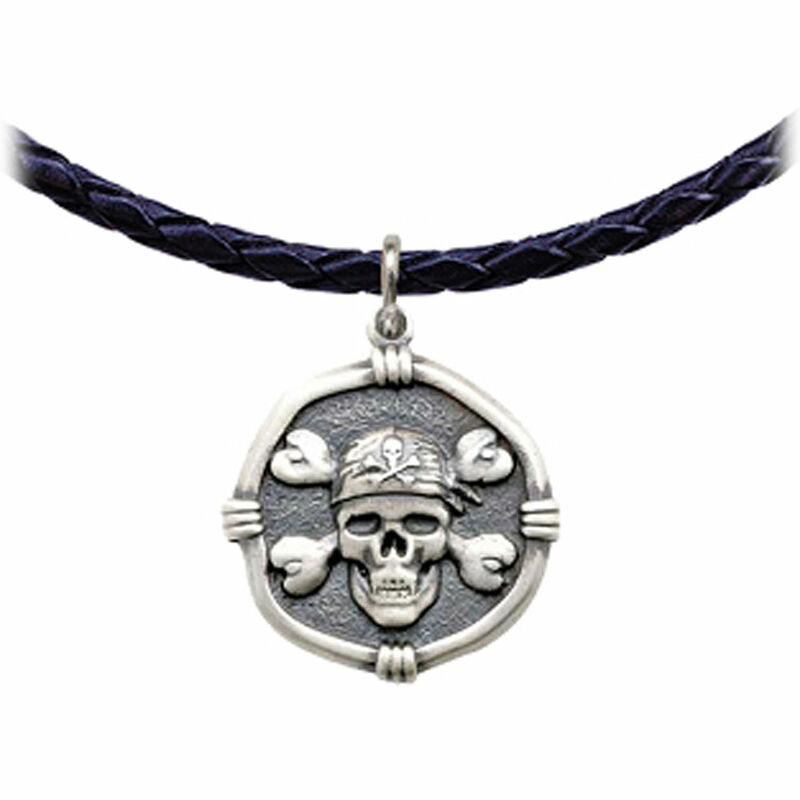 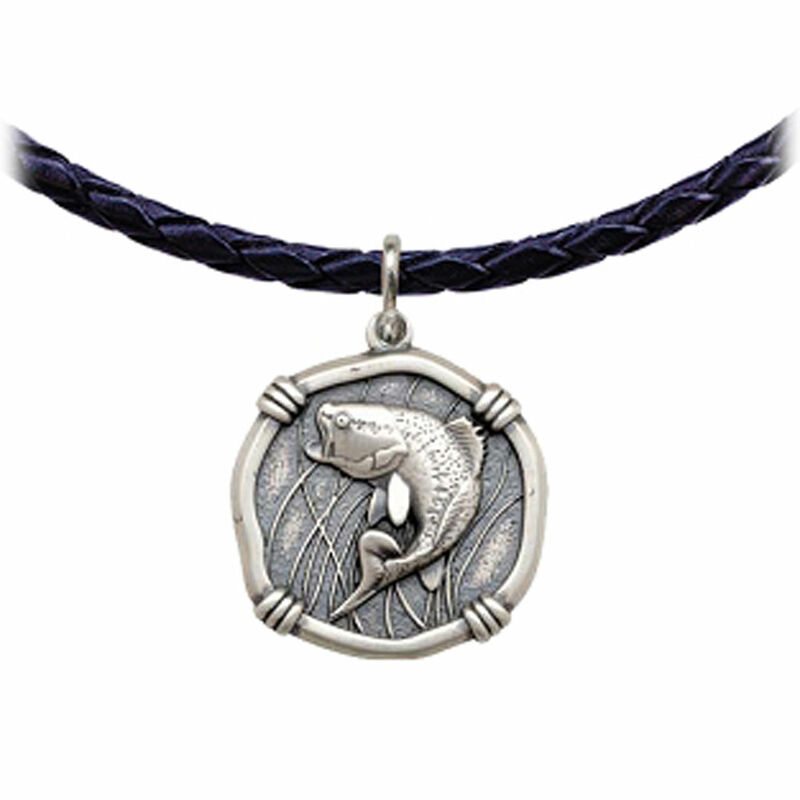 Crafted in Sterling Silver and 18K gold by the fine craftsmen of Guy Harvey Jewelry. 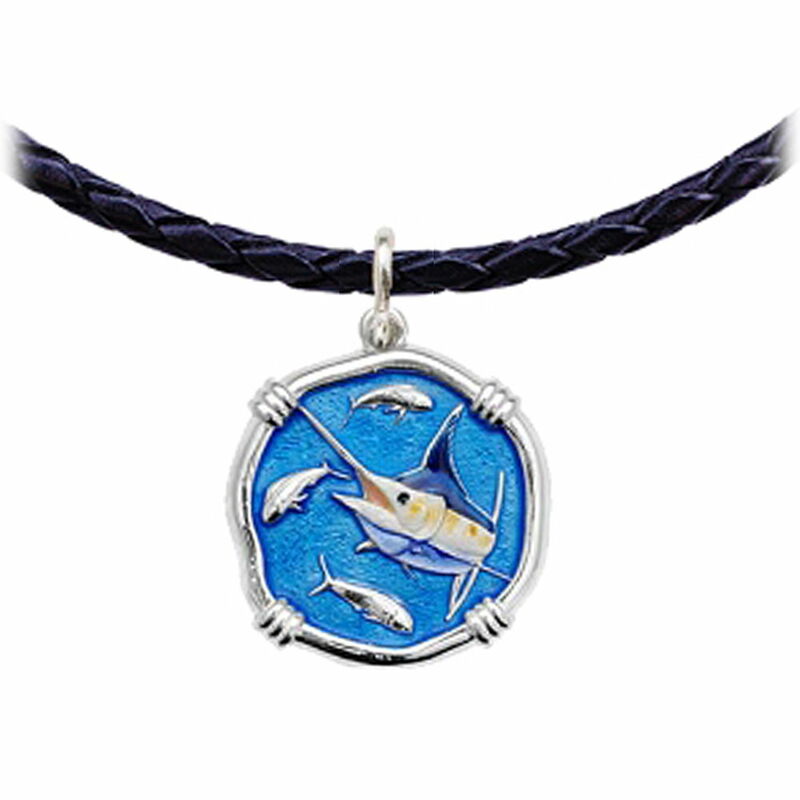 This Redfish and Trout necklace sure to become a keepsake for the fortunate owner. 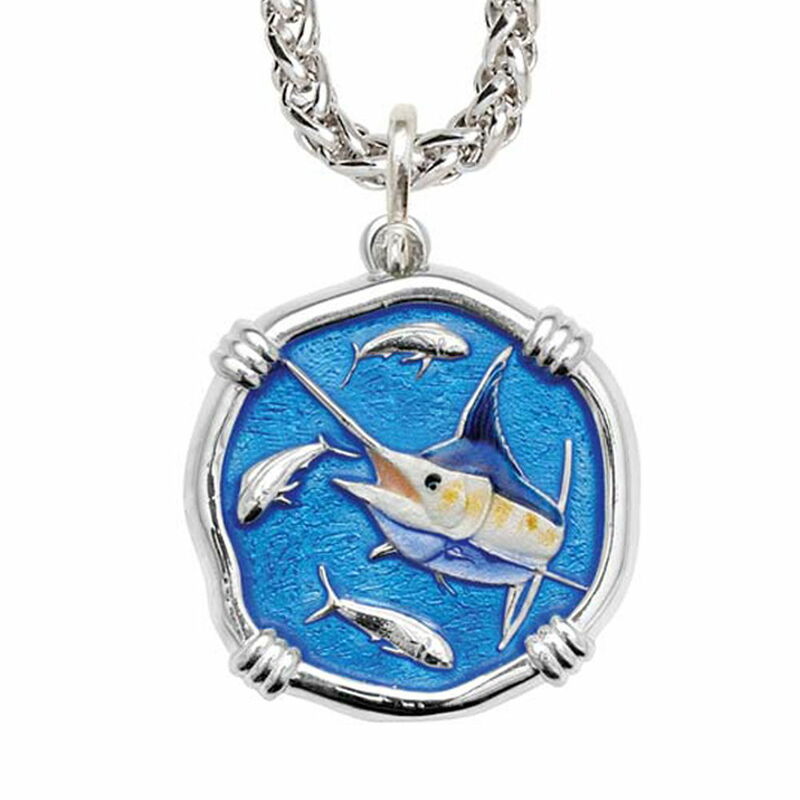 Crafted in Sterling Silver and 18K gold by the fine craftsmen of Guy Harvey Jewelry. This Redfish and Trout necklace sure to become a keepsake for the fortunate owner. 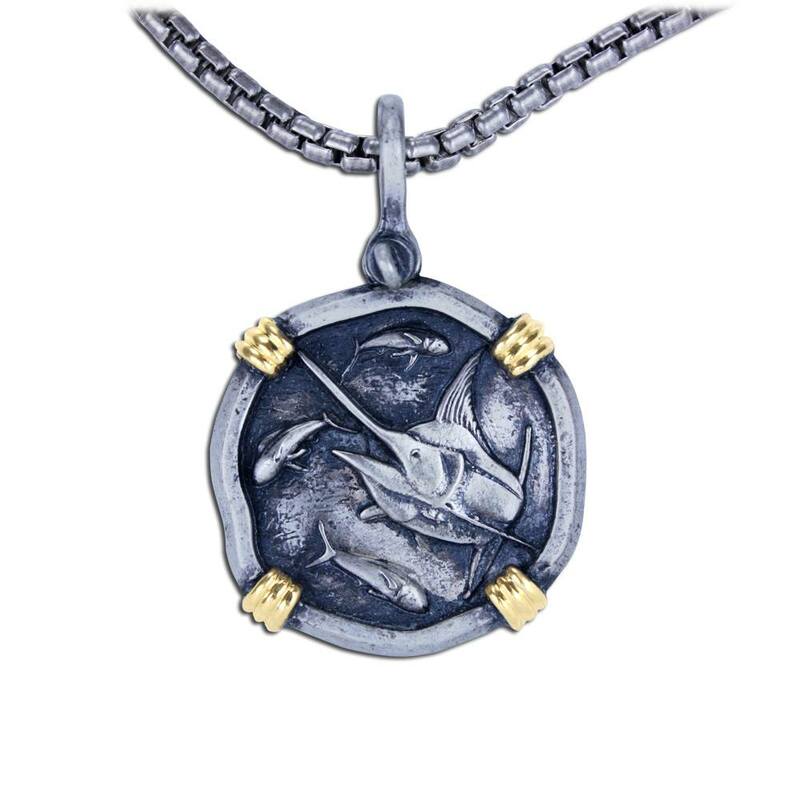 Comes complete with Oak gift box and certificate of authenticity.